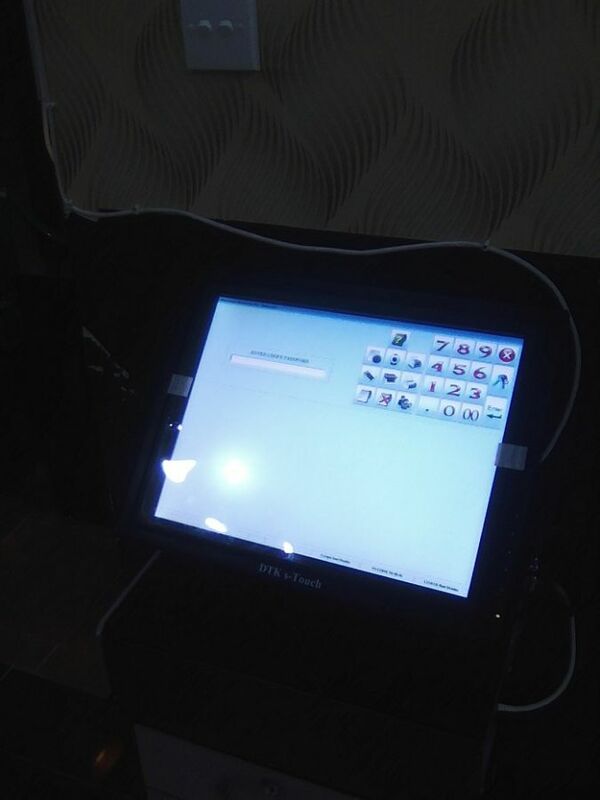 Software for Beauty Salon "CARABELLA"
Software solution for beauty and makeup salon "INNOMA COSMETICS"
Retail software solution installed in "ONE TOUCH PERFUMERY"
Software for Beauty Shop "TURQUOISE SIGNATURE SCENTS"
Software solution for sport-clothing store "Dr Jays"
Automation solutions installed in patisserie shop "Diplo Sweets"
Software installation in grocery store "NKATAA MART"
Software for shoe shop "Wide Shoes Collection"
Software for clothing shop "Store66"
More customers, optimal planning and time-saving software features and all these just with few clicks by Microinvest software. 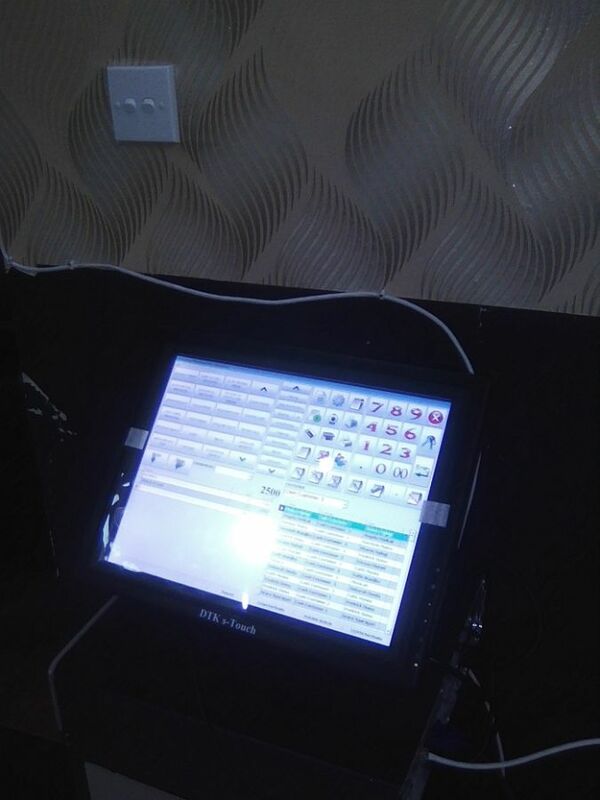 Salon management software for beauty and hairdressing salon, software for spa and relax, medical center. 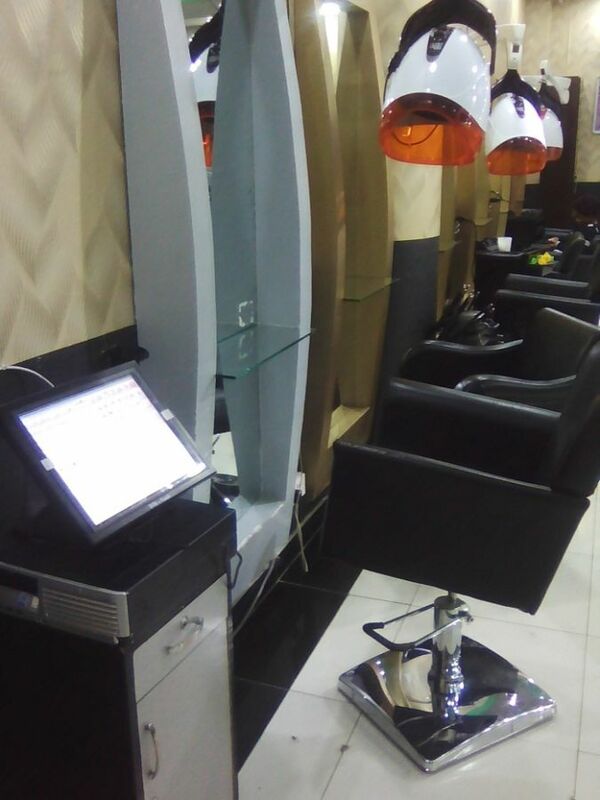 Discover the benefits of Microinvest salon management software just as "Lizaya" Spa and Hair Studio did. Microinvest software solution can transform the way you manage your salon business and help turn common challenges into money-making opportunities. More about the solution you can find here. 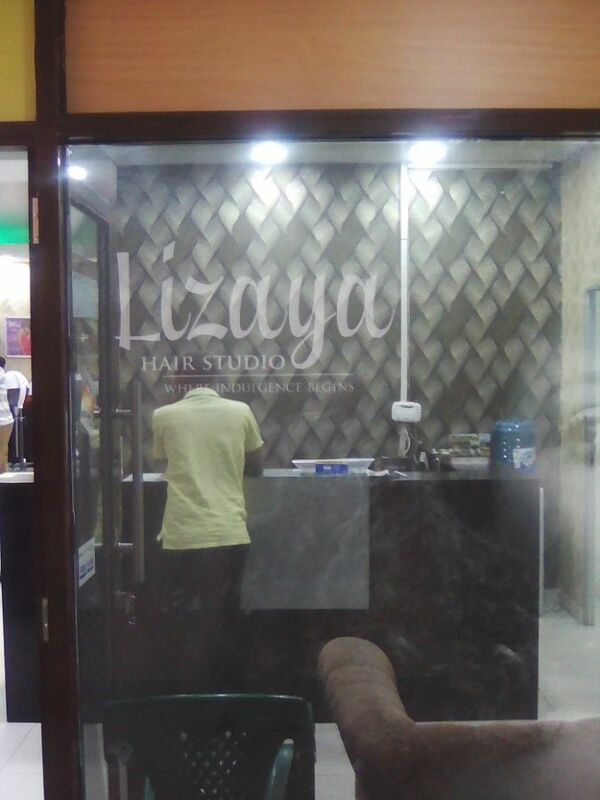 Visit "Lizaya" spa and hair studio for a proffessional touch on your hair. 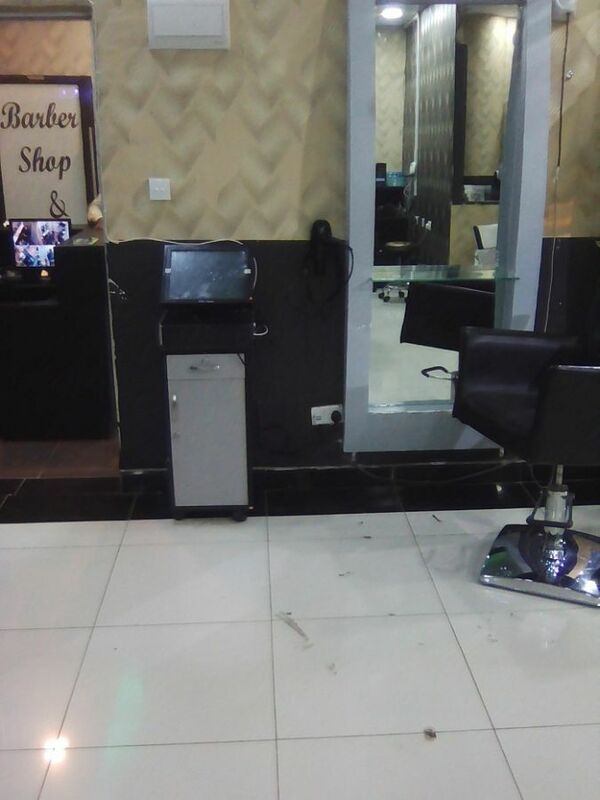 The hairdressers are using leading hair brands that leave you feeling confident and beautiful. 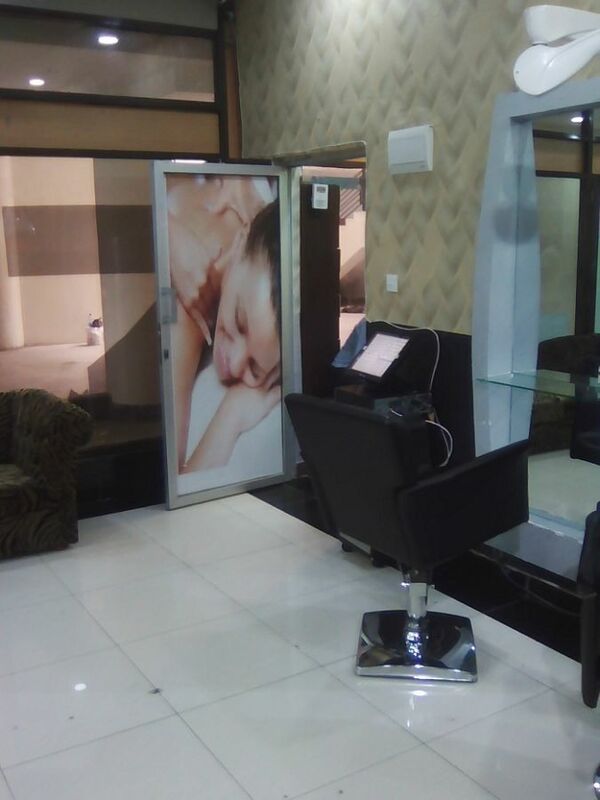 The team of professional will not only work on your hair, but will also advise you on what best suits your you, for both relax and recreation. 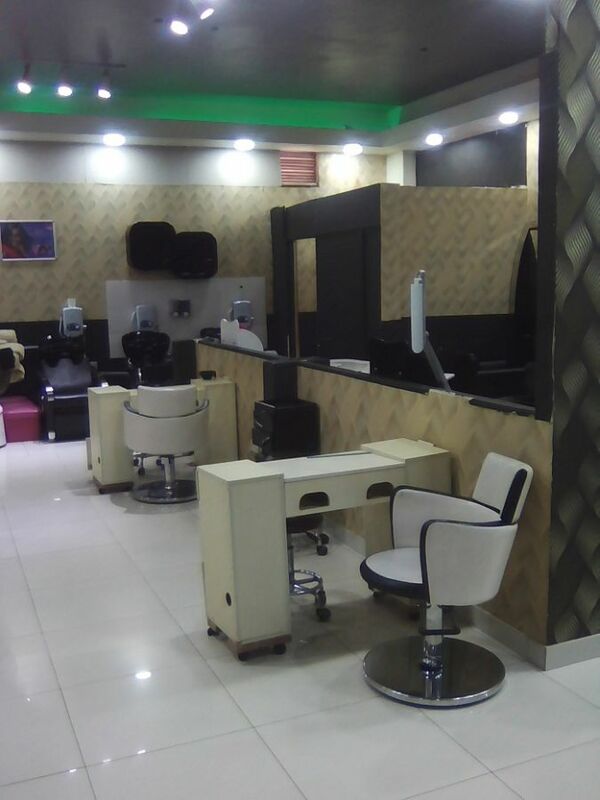 Let your hair decide.The stuo also offers you an exquisite kids salon, hair and beauty shop, barber shop and massage parlor with a touch of elegance.